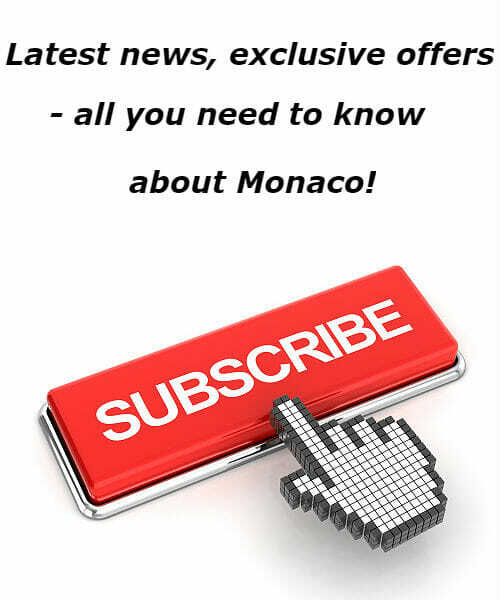 The season of music festivals is at full throttle on Côte d’Azur and to help you decide which festival to go to this weekend HelloMonaco put a few suggestions. 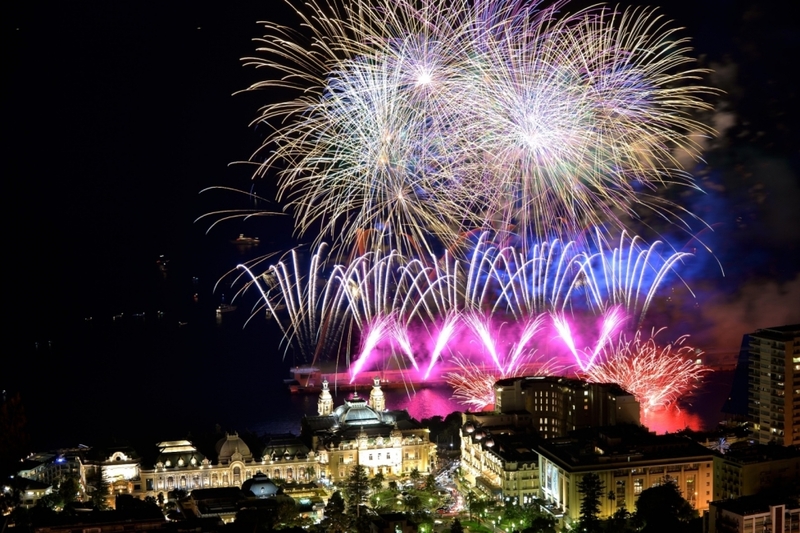 The focus event of this weekend in Monaco for many is the International musical fireworks competition organised by the Mairie de Monaco on Saturday 21 July at 10 pm Port de Monaco. There are numerous music festivals ready to create romantic evening atmosphere for you. 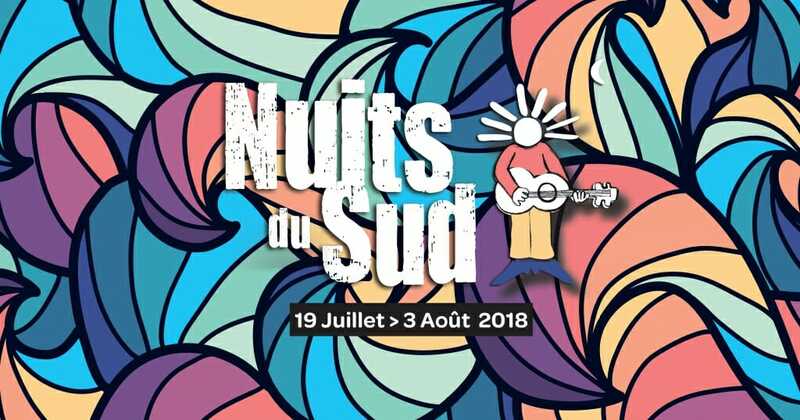 This week started The Nights of the South (Nuits du sud) that have grown up well over the years. This summer, the offering concocted by Théo Saavedra will take over the square of the Grand-Pin of Vence from 19 July to 3 August. This will include the riffs of Gaël Faure, Alain Souchon & Pierre Souchon, Slim Paul, Kyo, Kristel, Alonzo, Luz Casal, Havana Meets Kingston, Roberto Fonseca, Feu! 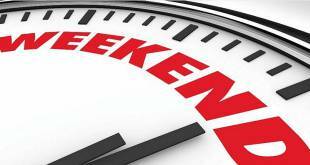 Chatterton, Imarhan, Trust, Alsarah & The Nubatones, Al McKay’s Earth Wind of Fire Experience, Julian Marley & The Uprising and Sergent Garcia. Eclectic shows and guaranteed quality. Tickets are available at € 20-25. You can make a trip to Nice for a Jazz festival held there since 1948. This is sometimes considered as the first jazz festival to gain international importance. The greatest stars perform not only a program of jazz but also international variety. Tickets range between 17 and 39 euros. 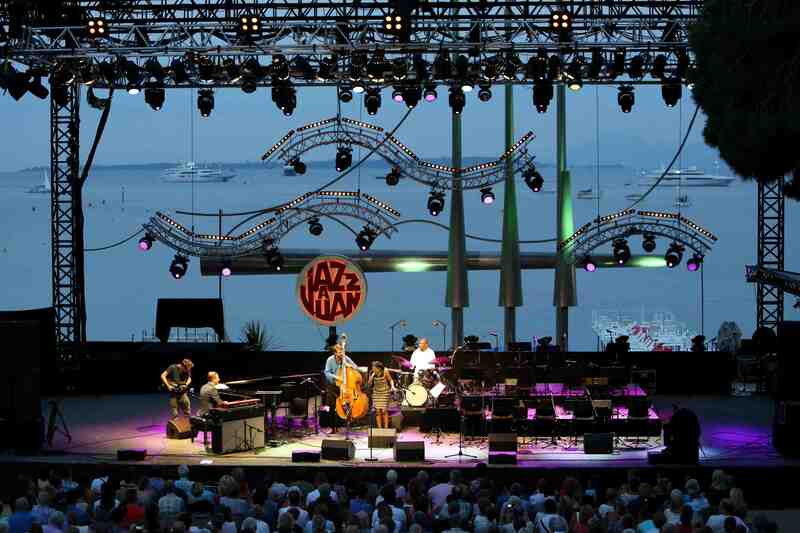 Or go to Juan-Les-Pins for 58th edition of the International Jazz Festival in Antibes Juan-les-Pins – “Jazz à Juan”, from 12th to 22ndJuly 2018. Sunday 22/07 – Evening courtesy of the town of Antibes. 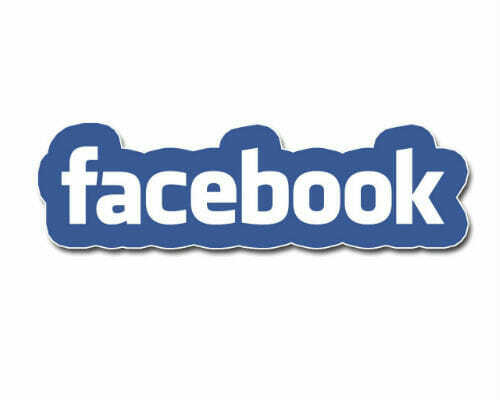 By invitation only, with reservation. Tickets range from 30€ to 125€. Throughout the summer, when the weather is fine – which is just about every evening – it is the place to have a marvellous time enjoying a film and, of course popcorn! Here is the Program. You almost don’t need a film to enjoy the surroundings, it is so unique. 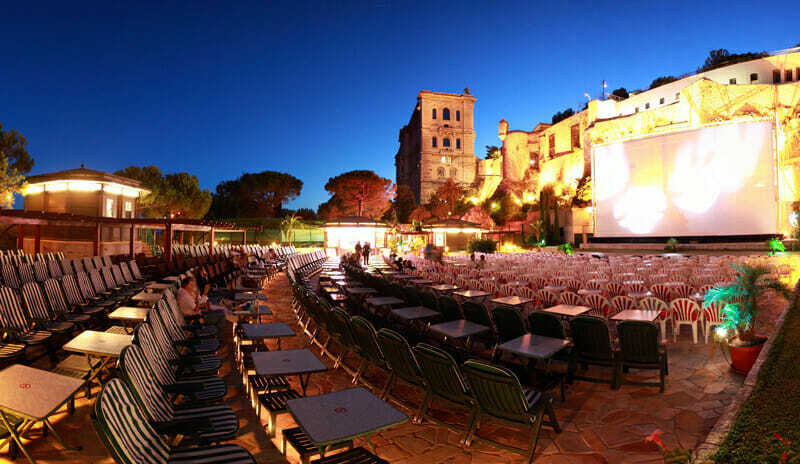 The open-air cinema is located in the most beautiful and extraordinary setting. If you have not visited there already, go and experience it for yourselves. First of all, it is in the most delightful surroundings. Seascape, starlit sky – and believe it or not, an attractive high fortress-like historic stone wall sits behind the giant 200 square metre screen. The film will stark after dark at 10pm, so don’t expect to be home much before midnight. 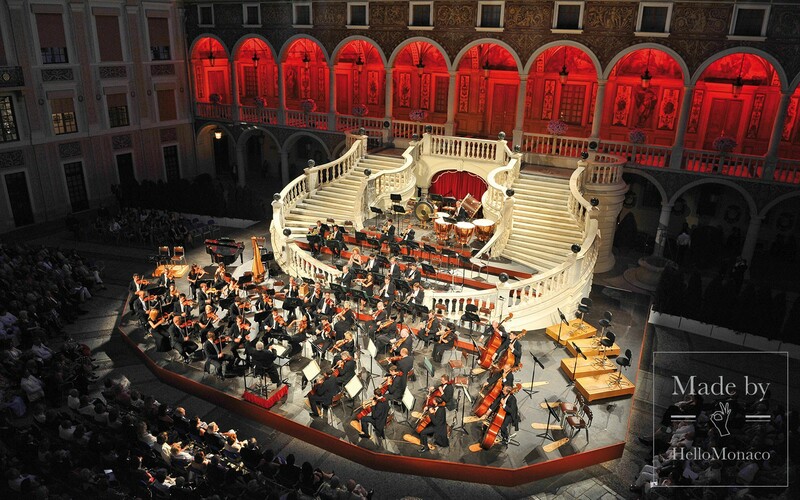 If you are fond of classical music don’t miss Symphonic concert by the Monte-Carlo Philharmonic Orchestra conducted by Kazuki Yamada with Luis Fernando Pérez, piano on Sunday 22 July, at 9.30 pm Palais Princier – Cour d’Honneur. 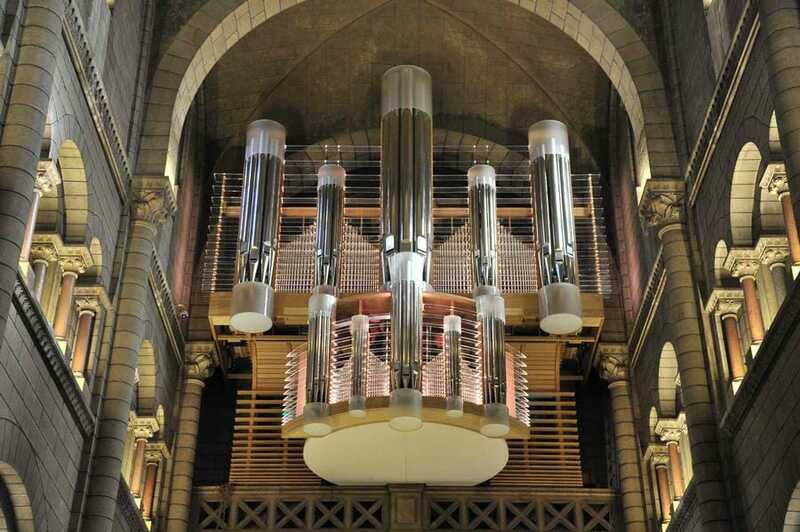 13th International Organ Festival with Benjamin Righetti(Switzerland), organised by the Department of Cultural Affairs is on Sunday 22 July, at 5 pm, Cathédrale de Monaco. On 22 July we will welcome a German artists that will offer us a wonderful programme that showcase his talent and the great musical versatility of the Cathedral organ.